Your donations provide assistance to those in need in our mountain community by supporting the Evergreen Christian Outreach Food Bank, Emergency Shelter Program, Veterans Services and many programs offered through the EChO Job Center. Donations of clean and gently used men's, ladies and children's clothing, household items, toys, games, children's furniture and other items that are gently used with no stains, tears or damage are greatly appreciated. 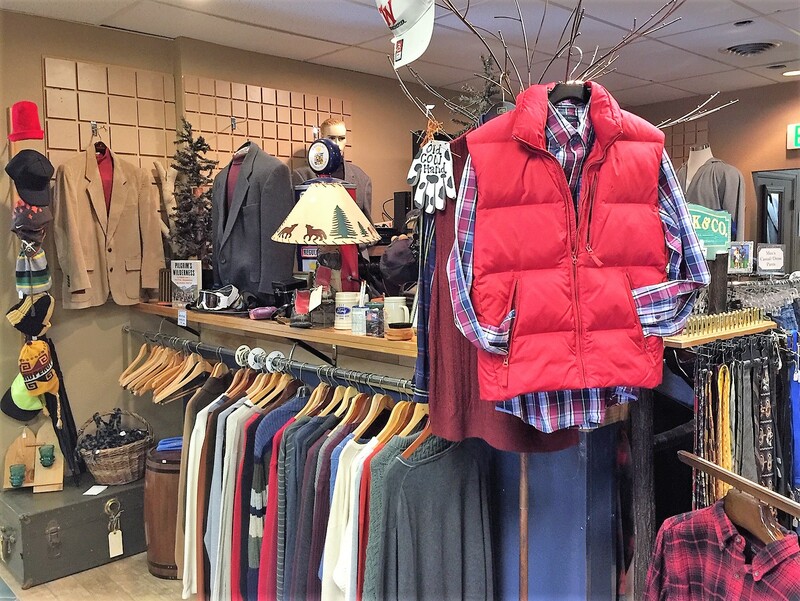 We are always in great need of children’s and men’s clothing. 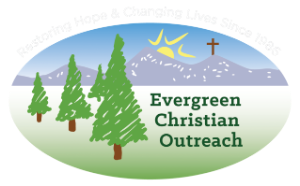 Evergreen Christian Outreach will provide you with a tax receipt when you make a donation so that you may apply for an income tax credit. You may consult a tax consultant or government resource for information about allowable deductions. We thank you very much for you generosity! EChO Resale Shop is located at the Evergreen North Shopping Center off the frontage road and next to the Evergreen Post Office. Store Hours are Monday -Saturday from 10:00 AM to 5:00 PM. EChO Resale Shop is closed on Sundays. Donations are accepted Monday - Saturday from 10:00 AM to 4:00 PM. EChO Resale Shop accepts donations that are clean, gently used with no stains, tears or damage. New clothing and salesman's samples are also greatly appreciated. We are not able to accept the following items:. Please limit your donations to once per day. We sincerely appreciate your donations but do have space constraints. Because our staff and volunteers service approximately 30 to 60 donors per day, we must limit donations to once per day, per customer. We ask that our donors bring no more than the equivalent of two large black bags per day. You may donate this volume of merchandise every day we are open. To drop off a furniture donation, we now have an additional drive up door just around the corner from our regular donation door. Please never leave donations after donation hours or when we are closed. The shopping center has strict guidelines regarding items being left after business hours. Security cameras record license plate numbers and the center's management will take action if items are left after hours. Please call us if you have a furniture donation for free pick-up within our pick-up area. If you are unable to drop off your donation during the week due to your work schedule, you may drop them off on Saturday. We are closed on Sunday. Thank you for supporting EChO Resale Shop with your donations.